The BIM objects provide detailed information about each Grad product and their physical characteristics, enabling integration with the building design model. 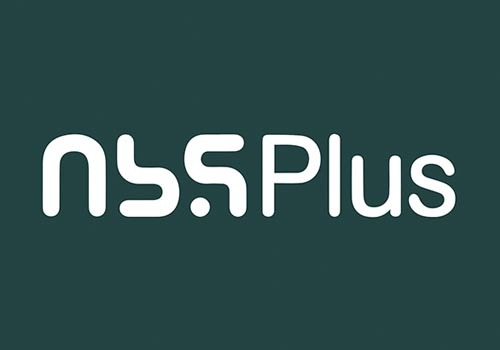 Specifiers have free unlimited access to download high quality BIM objects in both Revit and IFC formats, for use with most BIM software platforms. 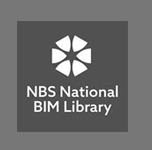 Click here to see all Outdoor Deck Company BIM objects on the NBS National BIM library.